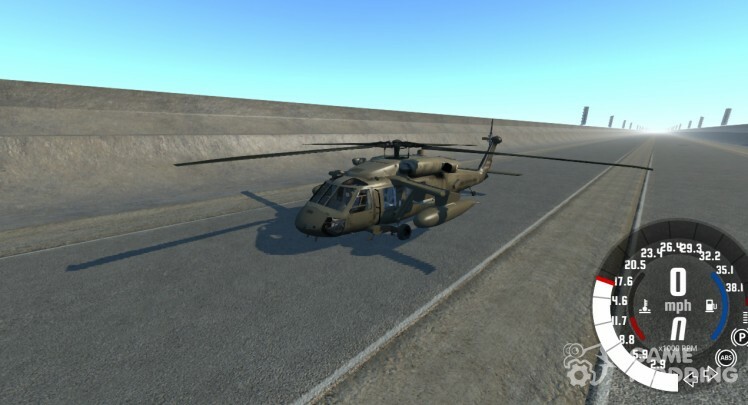 The helicopter itself is simply huge and quality textures. To control the helicopter you will need to remember just a few keys. Once you have chosen it, click the "Q", then the "X" button you will be able to raise the helicopter in the sky, and the "Z" key downwards. 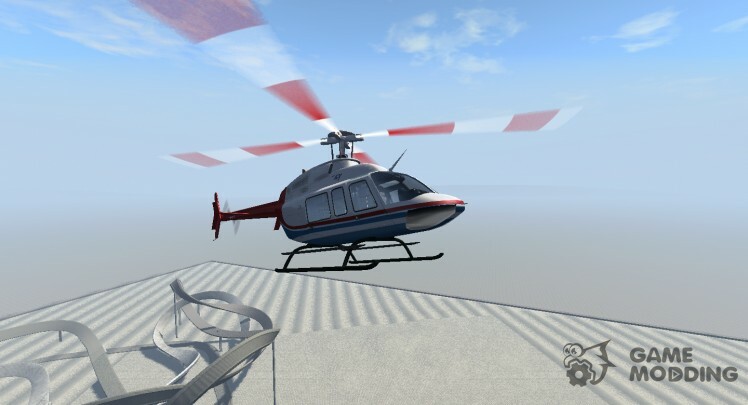 Click the arrows on the keyboard, you can tilt the helicopter in the direction, thereby driving them. Try for yourself and all will understand. The Office on this helicopter following: X and Z are responsible for enabling rotation and rotate in different directions. I.e. If you want to fly up the press Z and the blades begin to rotate so that the helicopter was able to climb. And vice versa if you want to plant a helicopter blade, you need to rotate different way-to do this, press x. Arrow forward, backward, right and left, the need to control the helicopter. These arrows you nakrenâete helicopter in the desired direction. 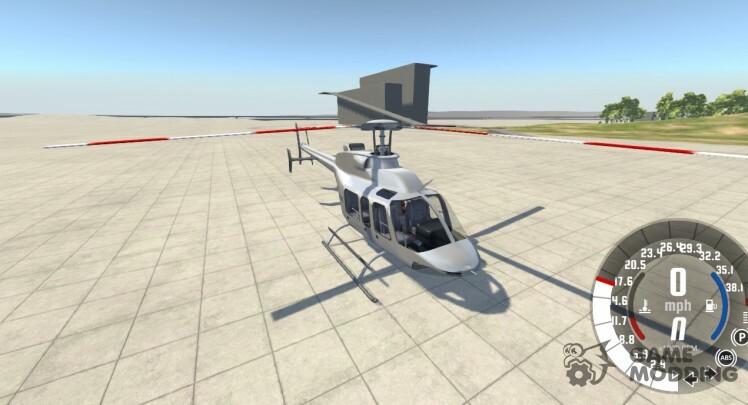 The Office on this helicopter following: X and Z are responsible for enabling rotation and rotate in different directions. That is, if you want to fly up the press Z and the blades begin to rotate so that the helicopter was able to climb. And vice versa if you want to plant a helicopter blade, you need to rotate the other way-to do this, press x. Arrow forward, backward, right and left, the need to control the helicopter. These arrows you nakrenâete helicopter in the desired direction. 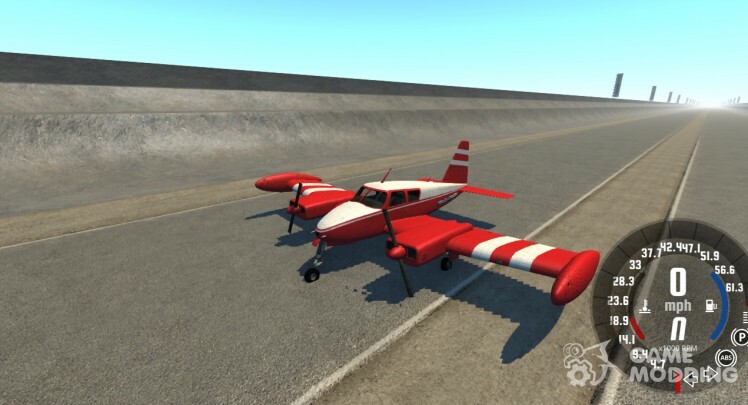 A great envelope of civil aircraft propellernogo of Grand Theft Auto V.
the third pressing N-close cargo compartment. 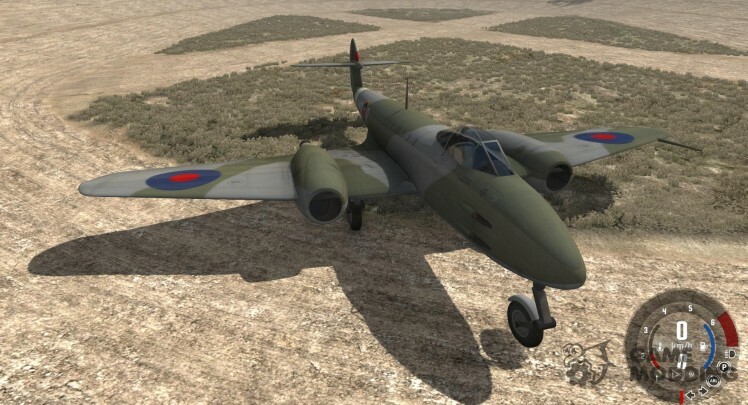 Gloster Meteor (Engl. Gloster Meteor) was the first British jet aircraft, the only jet aircraft of the allies who took part in the second world war. 3D fashion model is very simple and has no interior cockpit. Average damage physics. Airplane control is quite simple.